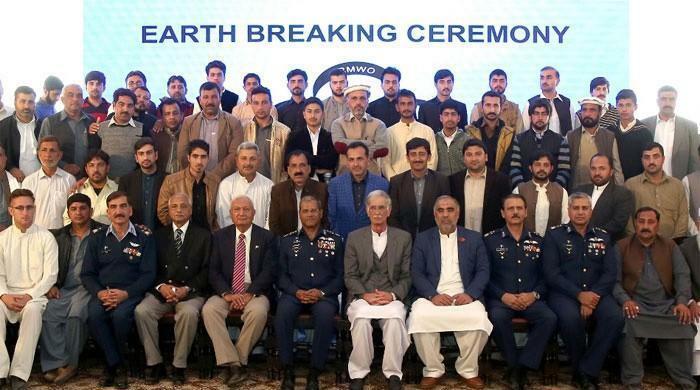 ISLAMABAD: In a landmark event, PAF in collaboration with Rashidabad Memorial Welfare Organization (RMWO) launched a welfare project by the name of Alamabad near Swabi, on Tuesday. The mega project has been initiated for the welfare of the people of KPK in general and for the local populace of Swabi in particular, The News reported. 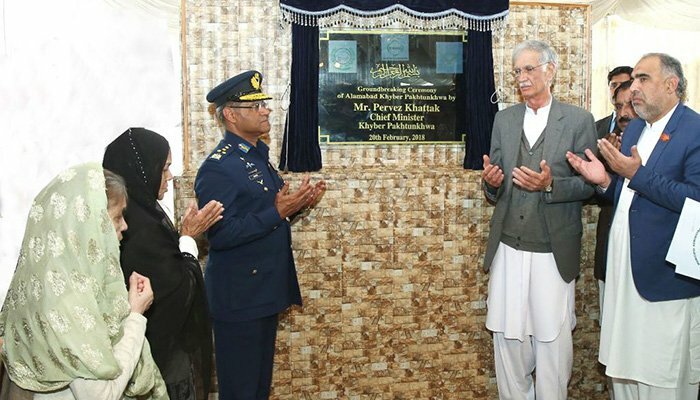 Chief Minister of Khyber Pakhtunkhwa Pervez Khattak and Chief of the Air Staff Air Chief Marshal Sohail Aman unveiled the plaque of Alamabad to mark the earth breaking of this magnificent project. 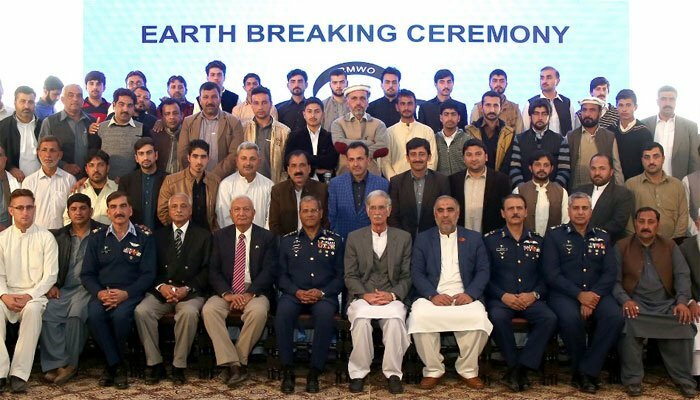 The project is in line with the vision of PAF and RMWO, to set up model villages throughout the country by integrating all essential facilities in a well-knit mosaic so as to ensure a positive beneficial outflow to the needy rural folk-all under one roof. One such successful project, by the name of Rashidabad located near Hyderabad, has already created an everlasting impact on the people of Sindh and is serving the local populace with dignity.